in ALIGNMENT with their SOUL? Does a Particular Dream CONCERN or INTRIGUE you? 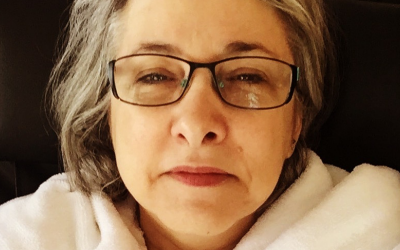 Patti Allen, M.A. has been in private practice since 1995 helping people grow their souls and find healing in their lives. It was Patti’s curiosity about her dream life that started her down the path of dream studies and exploration. She has come to be recognized as an expert dream teacher and dream group facilitator, and, together with her Soul Coaching® work as Master Practitioner and Advanced Trainer, she does talks, workshops, lectures, key notes, radio and TV. 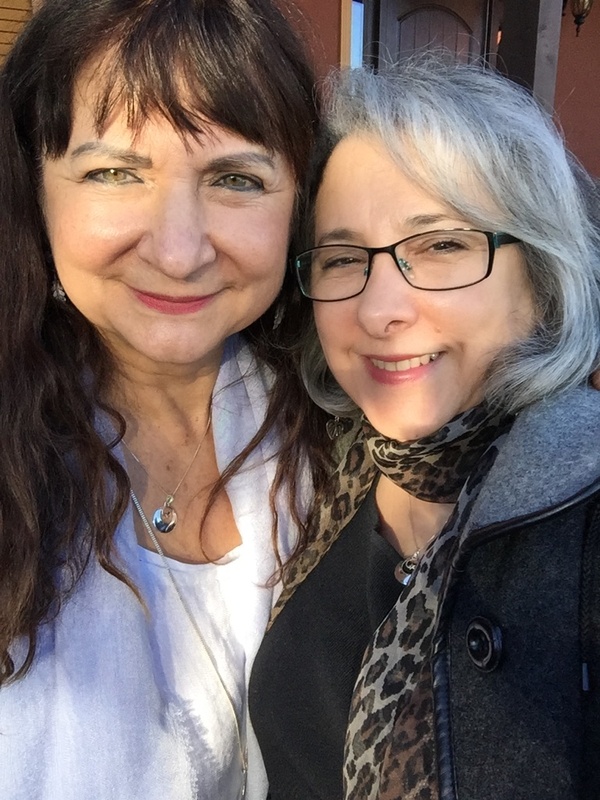 So it is not surprising that Patti added Bereavement Education to her private practice because of a dream! Patti is passionate and enthusiastic about dreams and how they can help you listen to the authentic voice of your soul. They help you tap into your innate wisdom to gain self-knowledge that points you in the direction of happiness and success. 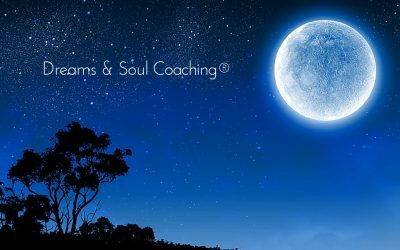 She has found that Soul Coaching® and dream work are the perfect complement to each other, offering her clients this unbeatable combination! So tell us, have you listened to your soul lately? Do you want to help others find healing in their lives? Are you ready to find your purpose then assist others in finding theirs? Welcome to the path of the heart! 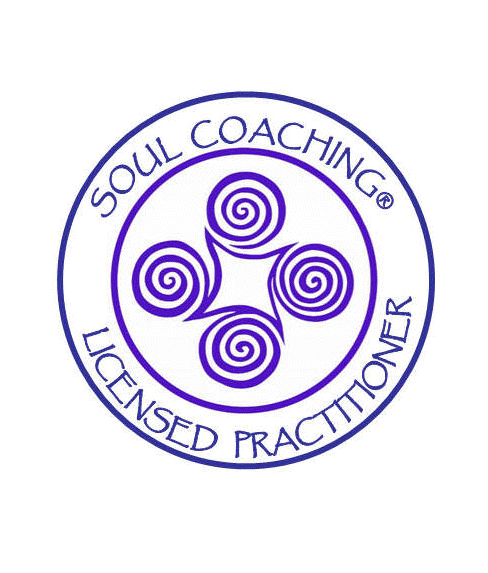 Soul Coaching® is a profession that deeply empowers the lives of others while, at the same time, opens a vast wellspring of compassion and joy within you. This intensive course gives you all the tools that you need to become an excellent professional coach. 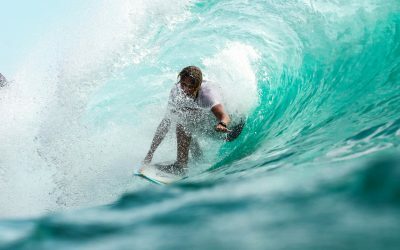 Personal coaches are needed now more than ever. There is no easier, more affordable, way to grow spiritually and psychologically, than to pay attention to your dreams! Dreams come to us every night and they ask only that we listen to them and grow from their messages. All you need is the desire to know, and a journal and a pen! For the first time, with 21 years experience, Patti is training others to do what she does. 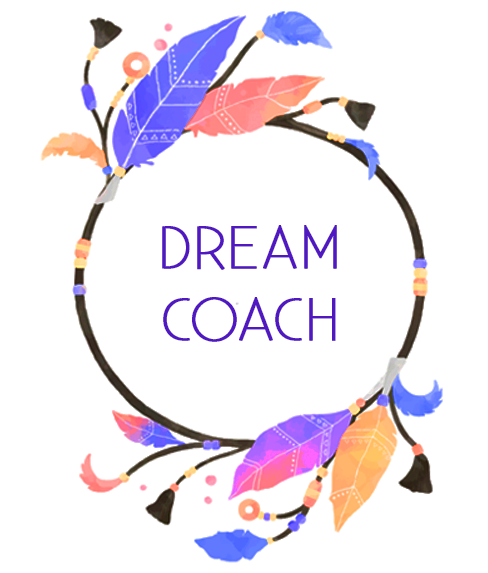 Become a Dream Coach and help change the world, one dream at a time! 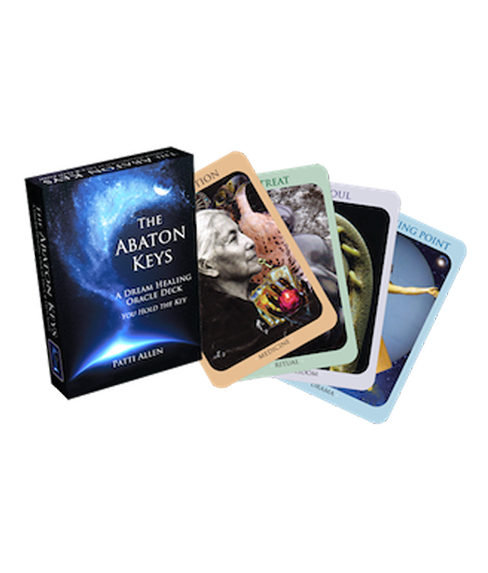 The Abaton Keys are “soul technology”- tools to help you access your innate wisdom, enabling you to get out of your own way, and find the answers that you need, when you need them. They can be used to make a decision, reveal your hidden emotions, decipher a dream and more, but in all uses, they will help you find clarity, your own voice and your truth. Socrates said, “Know thyself”, and The Abaton Keys will help you do just that! Patti unscrambles complex dream information to make it understandable and relevant to the dreamer's lived experience. This allows the dreamer to be aware of thoughts and feelings that he/she may not be consciously aware of. She has qualities of being strongly intuitive, sensitive, warm, and spiritual.